Join us to hear from Adobe's Client Executive and Senior Customer Success Manager for Education, Steve Hart. 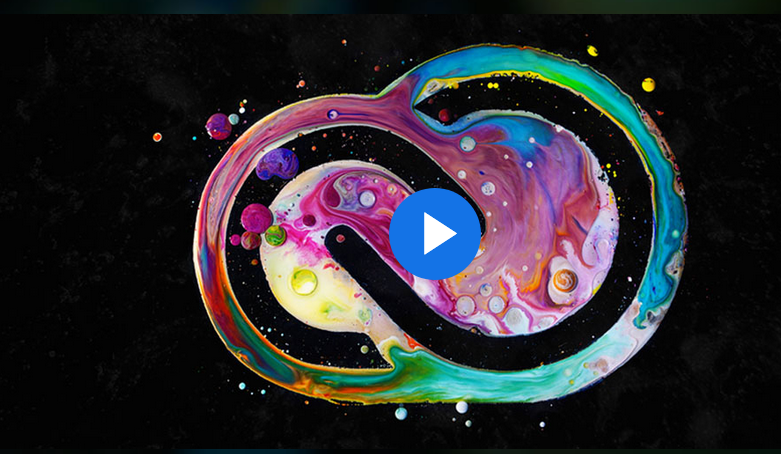 He will offer an overview of the suite of tools in Adobe Creative Cloud, share an update of the latest developments, and provide a sneak peek of the future roadmap. ... in addition to the Adobe software that may be most familiar to you. In addition, there will be deep-dives into Spark, Lightroom CC, and Premiere Pro VR Video Editing later in the day!